Entry filed under: Appetizers & Dips, Recipes, Side Dishes, Snacks, Uncategorized. 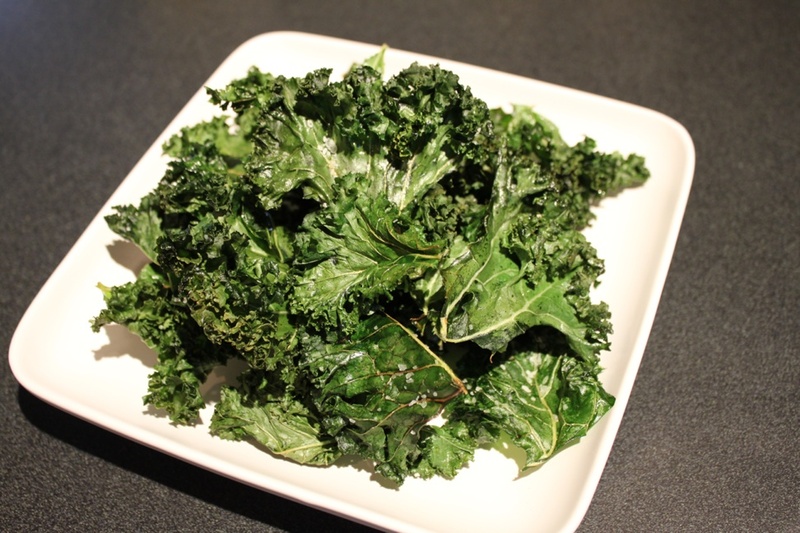 Tags: baked chips, baked kale, baked kale chips, chips, kale, kale chips. Hey, Jessica. Sorry I never responded — I think my notifications are off! Better look into that… Anyhoo, I usually don’t dip them in anything, but chipotle BBQ sauce would be good! 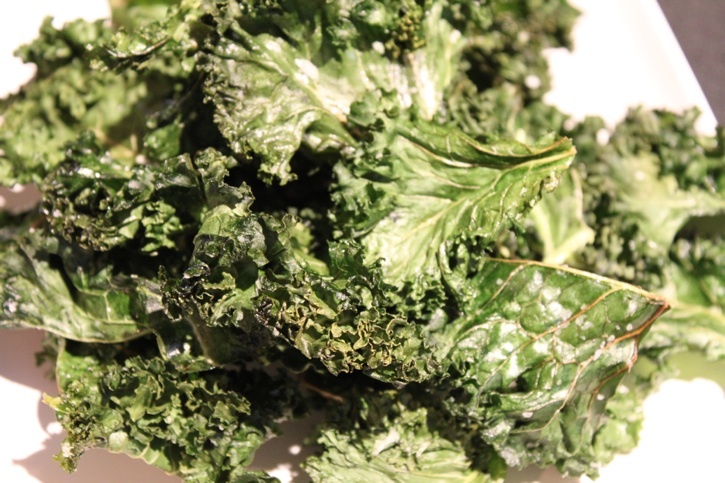 I went to a raw place in Arizona recently and they had chipotle “cheddar” kale chips — we snacked on them while driving to the Grand Canyon and they were spicy and delicious. I think that would be perfect!